The Japanese are well known for their appreciation and reverence of the beauty of nature which is greatly influenced by Shinto, Japan’s prehistoric native religion. They have sought to capture nature’s beauty into artistic representations incorporated into everyday life. 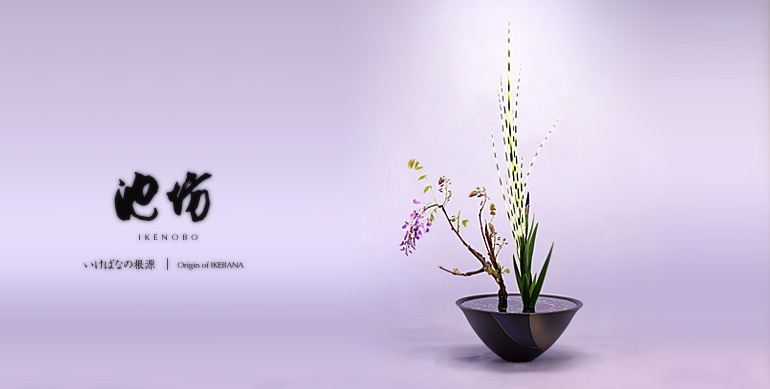 Ikebana is one Japanese artistic expression that has become known all over the world. 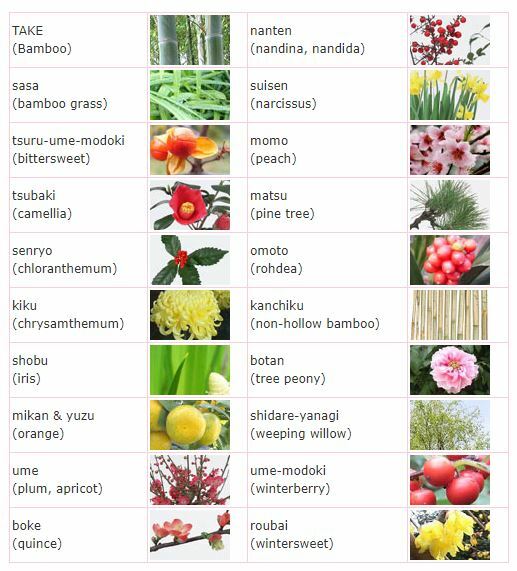 It appeals greatly to the Japanese psyche because trees, plants and flowers are symbolic of the cycle of age, decay and rebirth giving it a deeper spiritual meaning. We can trace the beginnings of Ikebana around the 6th century when Buddhism reached Japan’s shores. It became part of the offerings (called kuge) to worship Buddha. For the next centuries, priests continued to make offerings but without any no set rules used to make the arrangements. This is the most ancient school of ikebana. It was created by a Buddhist priest in the Rokkakudo Temple founded by Prince Shotoku in Kyoto during the 15th century. The said priest who created these notable floral arrangements lived near a pond (Ike in Japanese) that had a small hut (called “Bo”) thus the name “Ikenobo” was born. In 1462 the name Senkei Ikenobo first appeared in historic records as “master of flower arranging. 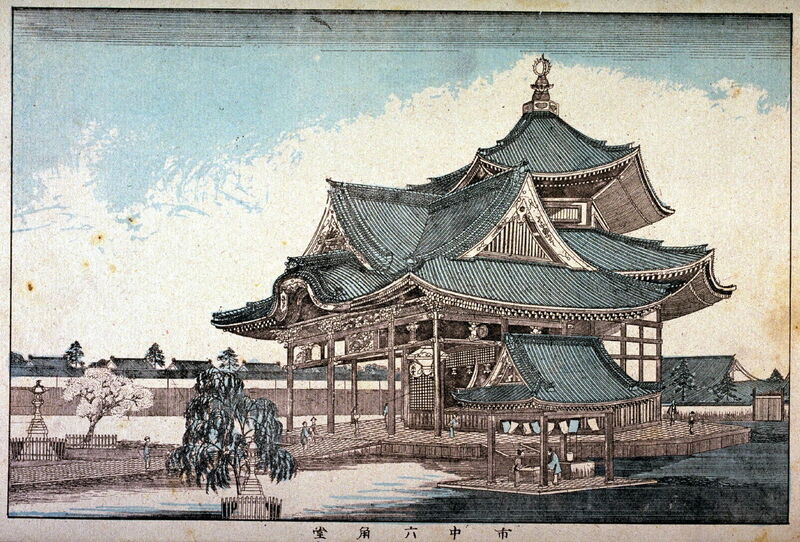 This style was based on the Buddhist expression of beauty. It consists of seven branches representing hills, waterfalls, valleys, etc. arranged in a formal manner. 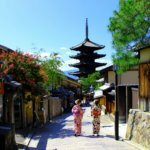 The style became more and more complicated until the 17th century, when an expanding merchant class developed a simpler style, called Seika or Shoka. This style is made up of only three main branches, the tallest stem represents heaven, the middle stem represents man and the shortest stem represents the earth. This emphasized the individual beauty of the plants and flowers. By the late 19th century, an avid Ikebana professor Unshin Ohara (1861-1916) from Matsue City, Shimane Prefecture, separated from the Ikenobo school and created the Ohara school. He explored the fields and mountains and tried to develop a style of ikebana to express the beauty of natural scenery. 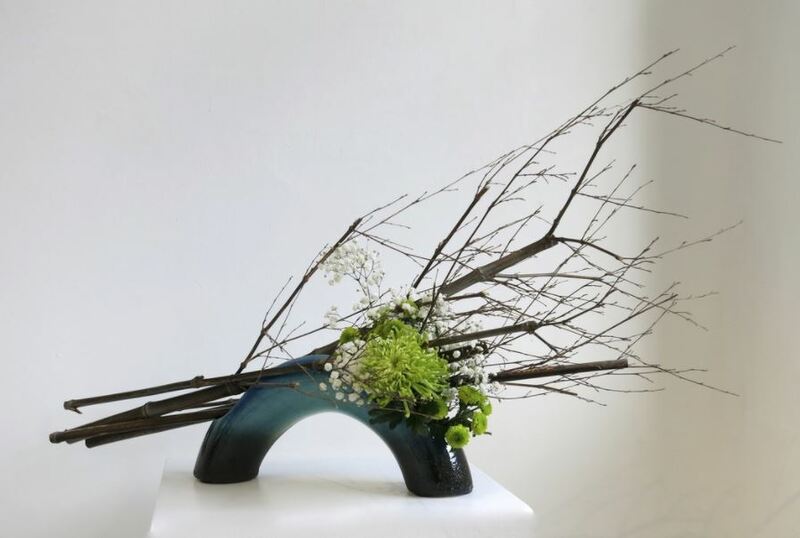 He created a new style called Moribana (piled-up flowers) placed in a shallow container. It is in contrast to the upright style of flower arrangement of the previous generations. During this time, Western influence was taking hold of the country and many arrangements began to feature Western flora. He searched for ways to incorporate brightly colorful Western flowers into his creations. 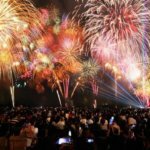 Although by this time Ikebana has become a popular hobby, it was still mainly practiced by the upper-class members of society. The 1930s postwar period heightened interest in Ikebana and it began to spread to other social classes. 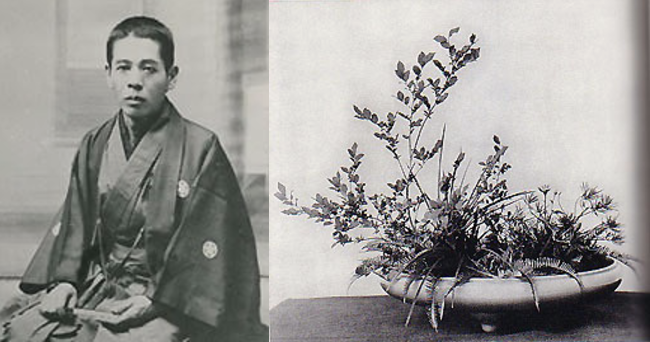 During the US occupation of Japan, a number of US servicemen wives took Ikebana as a hobby. When they went back to their country, the spread of this artform became even more robust. 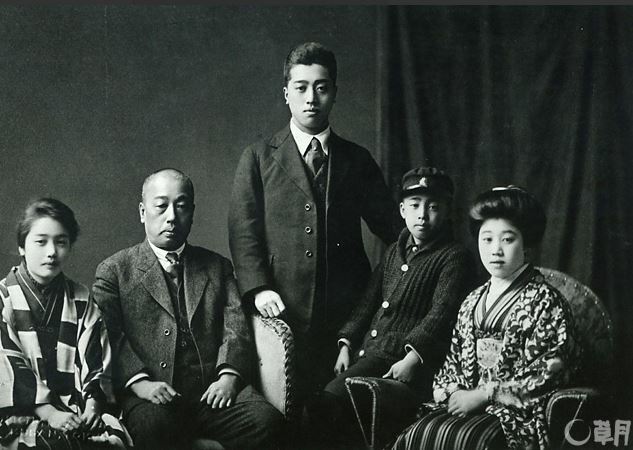 In 1927, Teshigahara Sofu founded the Sogetsu school. This advocated the zen-eibana or avant-garde style making use of different kinds of creative materials such as plastic, plaster and steel. These schools are the dominant schools popular today. The Ikenobo school has some 60,000 teachers around the world and is practiced by about 15 million people in Japan. At present, more than two thousand different schools of Ikebana are registered with the Japanese Ministry of Education. 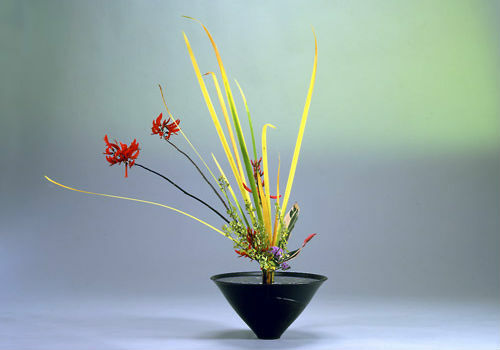 Ikebana makes use of various materials such as flowers. 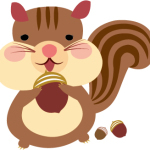 leaves, branches, vines and even fruits to make exquisite creations. Choose flowers and stems that keep their longevity even after they are arranged. Their mizuage or how they efficiently take in water will also influence how long they stay fresh. There are several techniques to encourage mizuage depending on the plant. Some must be cut underwater so as not to expose the stem to the air, some pounded with a hammer to improve its ability to draw water. Flowers such as orchids that are prone to bacteria can be seared with an open flame to sterilize them. Rikka developed during the Azuchi-Momoyama Era that is characterized by the building of grand and luxurious castles. Rikka is a three-dimensional arrangement composed of seven or nine plants. Elements are chosen to give a sense of the changing seasons. Shoka is a simplified form and emphasizes 3 lines so usually only 3 types of plants are used. Balance is observed and takes into account where the sunlight is represented in the arrangement. 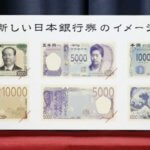 It is usually placed in the alcove where the Japanese entertain guests. This is a free-style form that is not bound by traditions or formalities and depends on the creativity of the individual. This style of Ikebana utilizes bottle-shaped vases. It got its name because the flowers and branches are “tossed” into the vase and the form created is left as is without modifications. 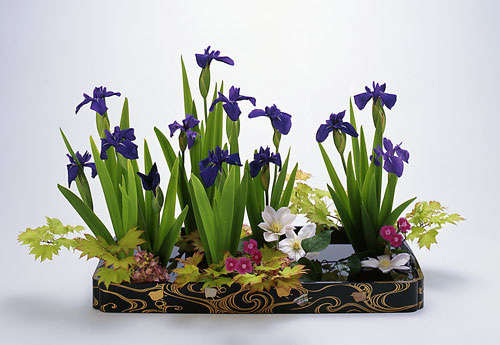 Moribana evolved as a style in order to incorporate flowers of foreign origin. During the Meiji restoration when Japan opened its doors to the west, many types of plants and flowers were imported into Japan and began to find their way into Japanese homes. One will notice that most Ikebana schools employ a similar arrangement form. They all subscribe to the style of “sansai” (the three basic elements of the universe), which was established in the Edo Era. With this style, the longest stem represents heaven, the shortest represents the earth, and the stem of mid-length represents man. The names of these elements may change depending on the school’s philosophy and how they view nature. The form is influenced by Buddhism. The doctrine of Buddhist Mandela states that the universe is expressed between two basic elements and the sum of things that arises in between. Thus, between heaven and earth arises man and he only exists because of the harmony between the two main elements. To create an aesthetically pleasing arrangement, you must first understand the proper ratios of the length and volume as well as the angle and distance of each stem from one another. The texture, color and shape of the container is also taken into consideration. The objective is to achieve balance. The branches and flowers are made up of the shin, soe, and tai. 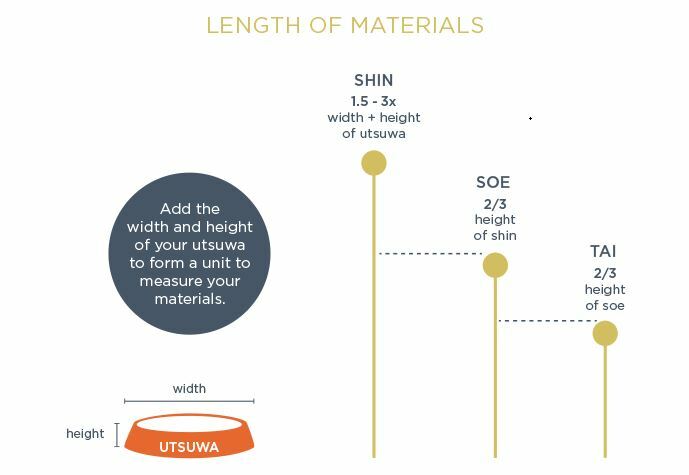 They are all measured measured in relation to the utsuwa or pottery/vase. To identify the correct lengths of these elements, measure the height and width of your container and add them together. The Shin should be no more than three times this sum. Soe is two-thirds of shin, and tai is two-thirds of soe. Don’t forget to take into account the depth of the vase and make sure that you angle your stem in line with it. Also take note of the mizugiwa or water’s edge. It is where the flowers and the base merge giving the flowers new life. You must take advantage of the 3D space and look at your creation from all directions. 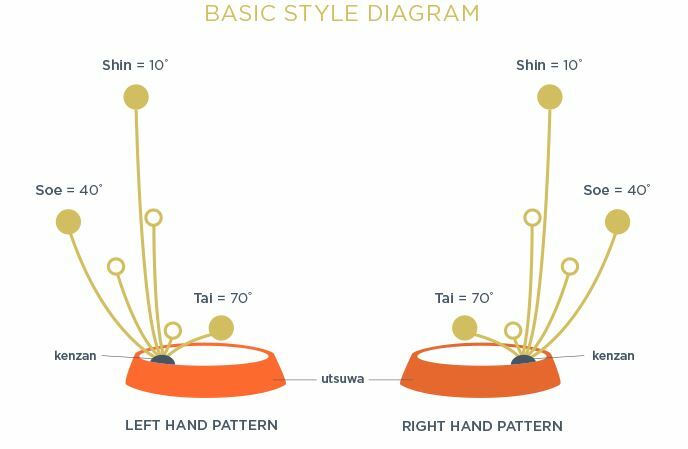 You can create the most basic style by putting shin at the center towards the back, 10 degrees to the left and 10 degrees forward. Place the soe 40 degrees to the left and 40 degrees forward. Place tai 70 degrees to the right and 70 degrees to the front. Figuring out the angles may be difficult in the beginning but with practice you will get a better feel of the right balance and harmony of all the elements. Ikebana is often placed in the Tokonoma or alcove. 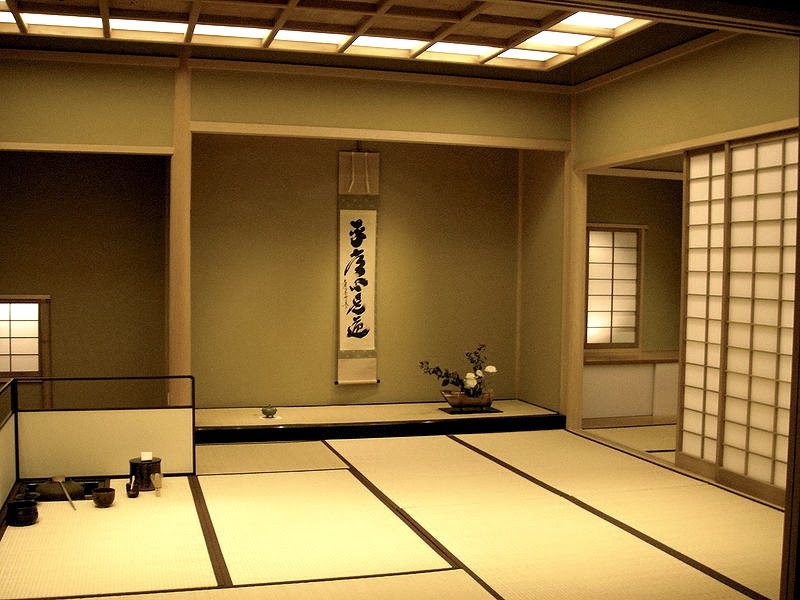 It is a Japanese style guest reception room where items for artistic appreciation are displayed. It is a place for contemplation and appreciation of beauty where an aesthetically pleasing arrangement greets guests when they arrive. 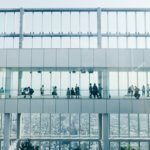 Would you like to improve your Japanese? 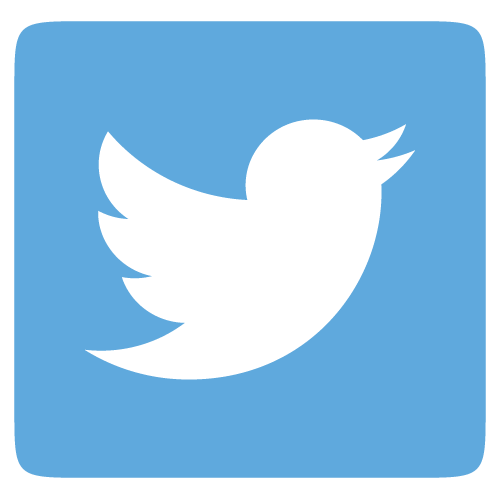 We have free lessons on our new Website.